Ms. Janet Watson retired from The Empire District Electric Company on April 30, 2015, following over 20 years of service. Ms. Watson joined the Company on October 25, 1994, as an Accounting Staff Specialist in General Accounting. In October 1995, she was elected as Secretary-Treasurer. Ms. Watson was later elected as Corporate Secretary, the position she held at retirement. 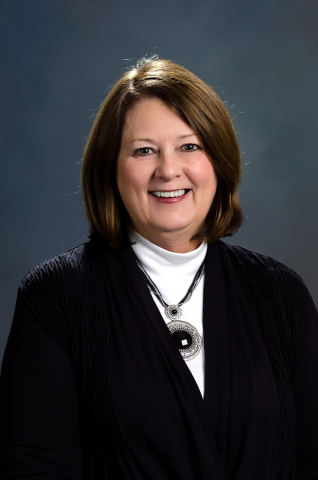 Prior to joining Empire, Ms. Watson worked as a Senior Administrative Accountant at Teledyne Neosho, as a Cost Accountant at Freeman Hospital in Joplin and as an Accounting Superintendent at Missouri American Water in Joplin. She is past president of the Institute of Management Accountants. Ms. Watson is a member of the Society of Corporate Secretaries and Governance Professionals, National Investor Relations Institute and Risk Insurance Management Society, the Edison Electric Institute (EEI) and American Gas Association (AGA) Treasurers Groups, and EEI’s and AGA’s Investor Relations Groups. Based in Joplin, Missouri, The Empire District Electric Company (NYSE:EDE) is an investor-owned utility providing electric, natural gas (through its wholly owned subsidiary The Empire District Gas Company), and water service, with approximately 218,000 customers in Missouri, Kansas, Oklahoma, and Arkansas. A subsidiary of the Company also provides fiber optic services. For more information regarding Empire, visit www.empiredistrict.com.